Looking for something a little different for your next event? Look no further - SKQ will give you all your favourite popular songs presented with a jazz twist. 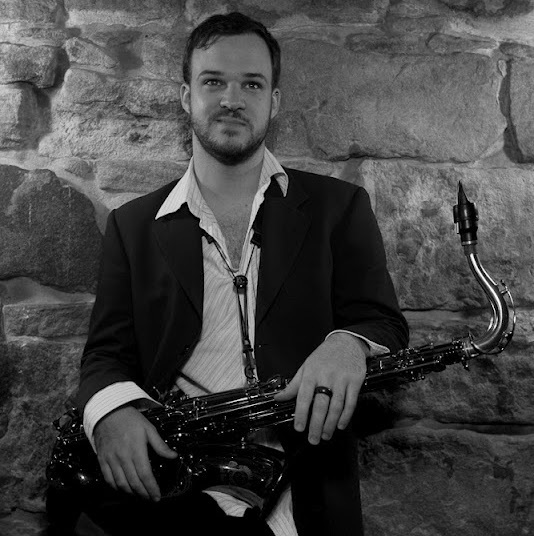 The brainchild of saxophonist Scott Kelly, the band aims to present familiar songs in a new and exciting way, and has proven to be an instant hit on the Sydney scene – since forming in 2013, SKQ have already notched up 100 high-profile weddings and corporate events. Consisting of Scott Kelly on Sax, Oliver Nelson on Drums, Max Alduca on Bass and Andrew Scott on Keys, SKQ’s members are all shining lights on the Sydney jazz scene and the band itself is a creative force to be reckoned with. 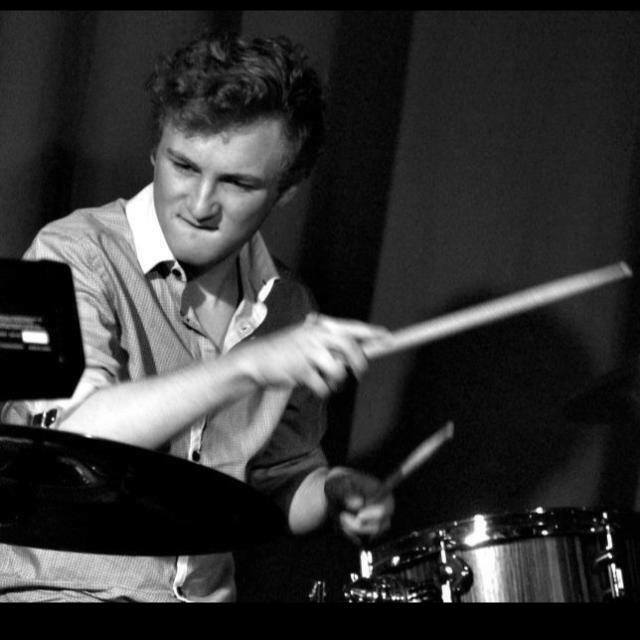 If you’re looking for a sophisticated sound with an exciting edge, then SKQ is the band for you! Thanks so much for your kind words and for helping me organise such an amazing party. I think everyone had a wow of a time! We loved both DJ Damo and SKQ. "Thanks for organising Scott Kelly and his band for our function. They did a great job and it was a perfect level of entertainment for our function." 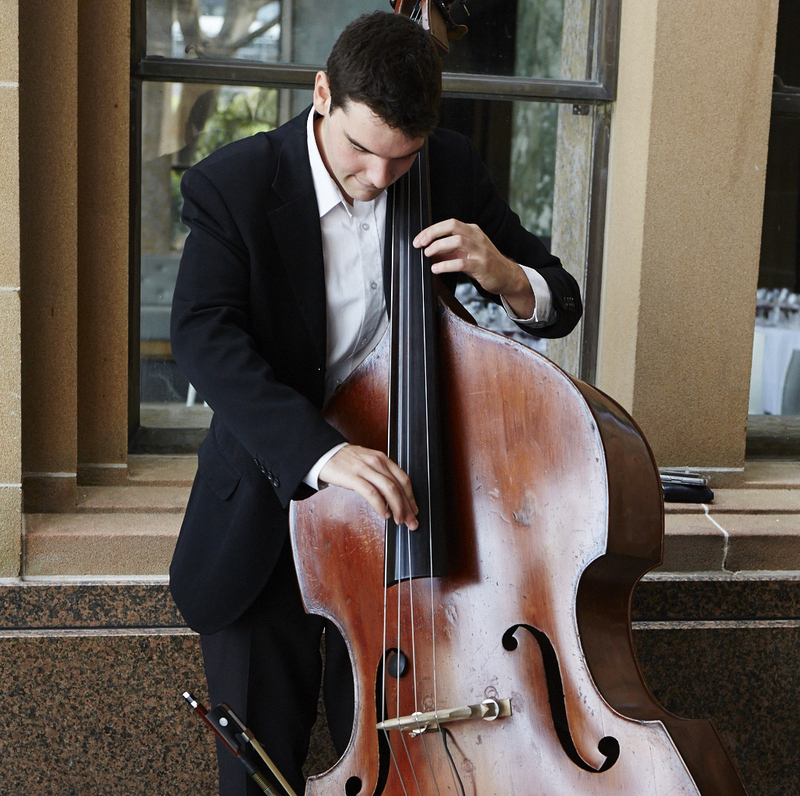 As Sydney's premier instrumental jazz band, Ellipsis is the ultimate in sophistication and the perfect accompaniment to any occasion.